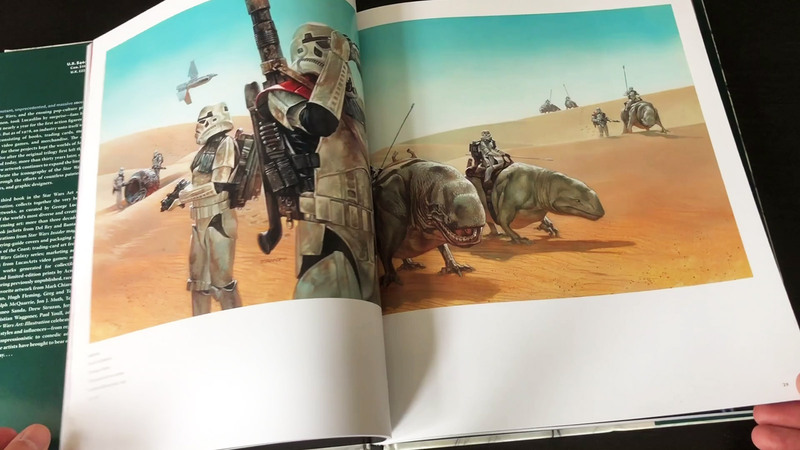 We love the Star Wars Art series of books from Abrams. 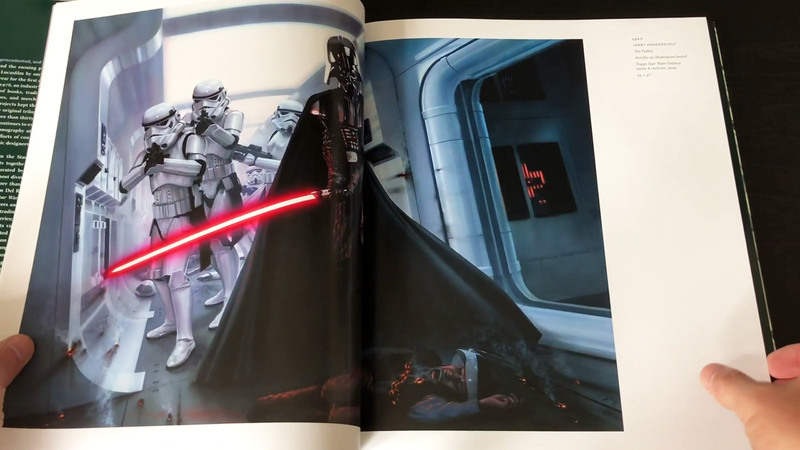 This edition, entitled Star Wars Art: Illustration is a beautiful hard back art book with 175 pages of gorgeous Star Wars themed illustrations, drawings and paintings by some of the world’s best illustrators and artists. For lovers of Star Wars and sci-fi art this is a must have book with many artworks reproduced here for the very first time. 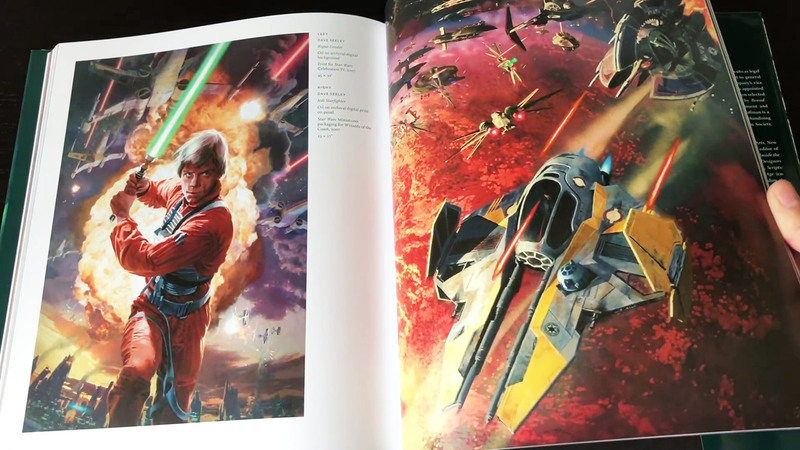 The reproduction and picture quality as with all the Abrams Star Wars books is first class. Each illustration includes the artist’s name, description, the original artwork dimensions and the media used. 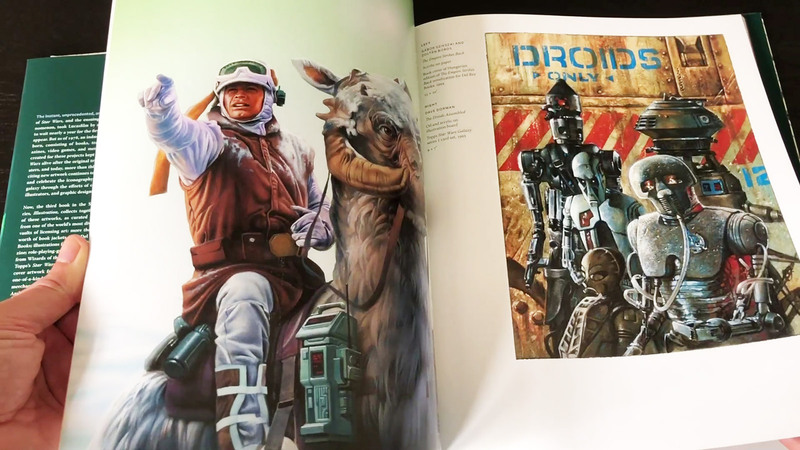 This amazing collection of illustrations includes artworks from over 30 years of Star Wars book jackets, trading card art, licensed and marketing artworks in wide and diverse range of styles. 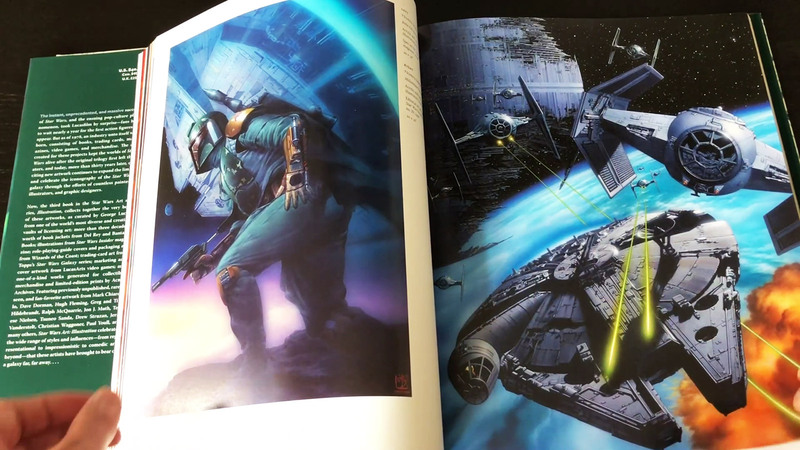 We highly recommend Star Wars Art: Illustration book, if you want a closer look please check out our page by page video book preview above. For more information and to check availability please checkout Amazon UK and Amazon.com (for U.S. Star Wars art fans! ).